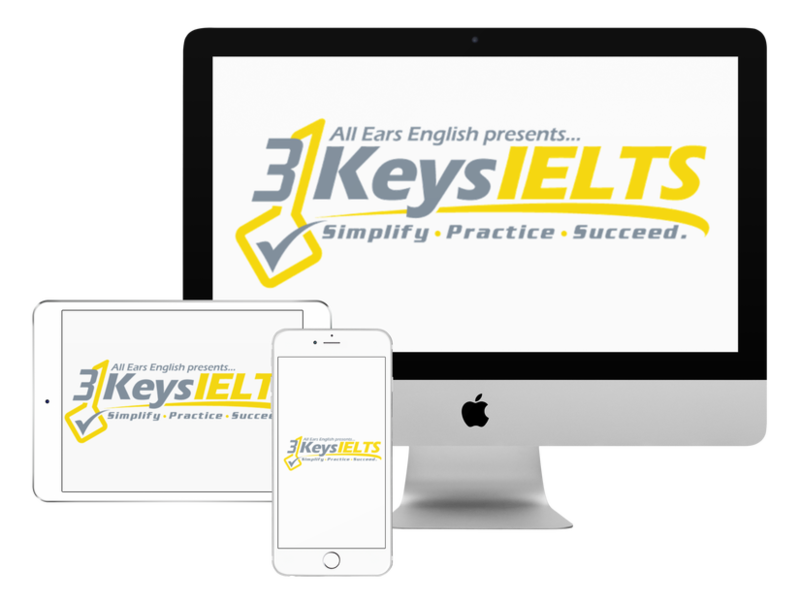 Today learn about the 3 Keys Paraphrase Challenge and find out how it helps the students in our course push their vocabulary scores higher to achieve their life visions after IELTS! You’ll also get more than 15 synonyms for “work” in this episode. Every Tuesday in our private Facebook group for students in our course we list a word that is very likely to appear on the test. We ask students to write a way to paraphrase that word so that we can build our vocabulary together. Click here to learn more about how to build a word tree for IELTS. Some of these words will get you a 7 or higher for vocabulary because the examiner needs to hear a range of vocabulary choices that are unusual and different but natural. Check out more of our videos on You Tube about IELTS vocabulary.